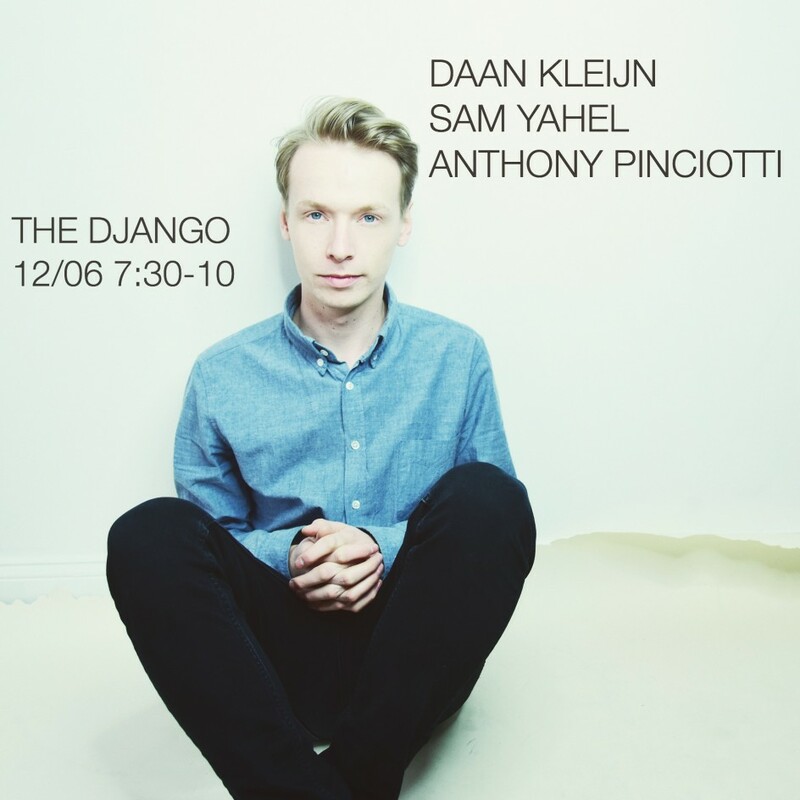 I’m super excited to be playing with my trio at the Django this wednesday december 6th. It features one of my favorite musicians, Sam Yahel on the organ. Anthony Pinciotti will be completing the trio on drums. Hope to see you there!